Canonical on Wednesday announced it has secured two partnerships—with Meizu in China and bq in Spain—as it continues to work toward pushing Ubuntu devices to a worldwide audience. Immediate plans are to release mobile Ubuntu to consumers across the globe in 2014, though it's unclear in what markets; Canonical said in a release that Ubuntu has received "significant support" from the world's largest carriers. 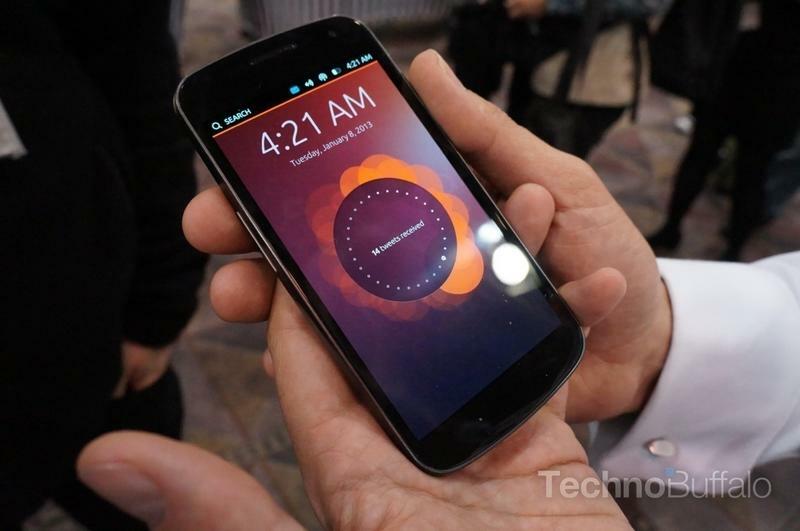 However, devices will only initially be available through Ubuntu's website and directly from bq and Meizu. These smartphones are expected to be targeted at mid-to-high end markets, and offer what Canonical believes is a "superior user experience." Last year, after Canonical revealed it has signed a major deal with a manufacturer, it also said the company was "pretty much at the board level on four household brands" that "sell a lot of phones all over the world." Neither Meizu or bq is quite on the Samsung, Lenovo or even the HTC level, but the support is important because it gives Ubuntu more longterm mindshare. "The mobile industry has long been looking for a viable alternative to those that reign today," said Canonical and Ubuntu founder, Mark Shuttleworth. "Ubuntu puts the control back into the hands of our partners and presents an exciting platform for consumers, delivering an experience which departs from the tired app icon grid of Android and iOS." Ubuntu has endured a shaky start to mobile life, culminating in a failed attempt to secure enough Kickstarter funds to make its first phone. The mobile market is already crowded as it is, dominated by the two-headed dragon of Android and iOS. Not to mention that CyanogenMod, which already has millions of users around the world, is growing in stature. As of now, Ubuntu says it has 16 members on its Carrier Advisory Group, including T-Mobile USA and Verizon, but it's unclear if a Meizu device running Ubuntu will ever make it to the states. If you are curious to give an early and buggy version of Ubuntu Touch OS a try, and own a Galaxy Nexus or Nexus 4, you can download the software today and replace the latest version of Android, 4.4 KitKat, with it and give it a whirl.